One of the most popular e-commerce platforms in the world and arguably the gold standard in e-commerce solutions. There are around 275,000 active Shopify stores worldwide with more than $2.7 billion in sales. Their focus is on making e-commerce better for everyone so that you can focus on building your business and selling products. Good news for us here in SA, Shopify has partnered with the guys at uAfrica to provide a solution that is tailored just for our market. Choose from over 100 free or paid customisable responsive templates with a built-in shopping cart. The website and cart are hosted with Shopify and they have various packages available to suit your needs. The integrated content management system provides you with all the tools to manage your e-commerce store and there are tons of plugins for various business needs. In addition, with uAfrica and PayFast you can pay and receive funds in South African Rands. uAfrica.com is a technology company providing cloud based e-commerce services to SMEs across Africa. They provide an e-commerce platform that acts as a centralised inventory and order management system that allows retailers to list their products in one place and have those products automatically synchronised across multiple sales channels such as Shopify and BidorBuy. In 2016 uAfrica released uAfrica Shipping which allows users to have access to a multitude of couriers at their fingertips. The service integrates with South African courier’s application programming interfaces (APIs) to bring you an efficient and smooth shipping service. You can get various quotes from different couriers based on your parcel’s weight and dimensions, track your deliveries, and request collections online. Head over to the uAfrica website to find out more. Find out more about the PayFast plugin for Shopify here. WooCommerce is undoubtedly the most prevalent e-commerce platform around, with over 9 million downloads, it drives an estimated 30% of all online stores. WooCommerce is built to integrate seamlessly with WordPress and is an option for avid WordPress fans or businesses already using the platform. A free open source e-commerce plugin for WordPress. With WooCommerce you get a lightweight e-commerce solution that is easy to use and perfect for setting up a basic store if you already have a WordPress website. Find out more about the PayFast plugin for WooCommerce here. Magento is one of the most robust e-commerce platforms in the world. With more than 240,000 merchants, it is estimated that around one in every four online businesses are using Magento. Magento offers a highly customisable, flexible and scalable e-commerce solution that is ideally suited for fast-growing or large businesses. Magento comes in two flavours – an open source Community edition and a paid Enterprise edition. Magento Community edition is the perfect solution for developers or tech-savvy merchants that want to explore the flexibility of the platform. You can modify (and even contribute to) the core code and engage with the Magento community for support and guidance. The Enterprise edition has the features and the flexibility needed to create an e-commerce solution tailored to suit unique needs. Some of the features include SEO, optimisation of category page merchandise, customer segmentation, targeted promotions, custom coupon creation, navigation filters and more. Find out more about the PayFast plugin for Magento here. PrestaShop is a hugely popular e-commerce platform powering over 250,000 online stores worldwide. PrestaShop is simple, efficient and intuitive. It offers both a flexible open-source e-commerce solution and a user-friendly cloud-hybrid e-commerce solution. The platform is completely free, which removes the financial and technical barriers when starting an online business. An open-source e-commerce solution with plenty of features. It’s easy to setup. Prestashop is available for download in two options: fully-hosted Prestashop cloud where you can start selling online in minutes or self-hosted Prestashop where you can get full technical control of your online store. Both are entirely free and ready to support your e-commerce activities. Online stores designed using Prestashop can be managed easily even if you don’t have much technical knowledge. Find out more about the PayFast plugin for PrestaShop here. Ecwid is a slightly different solution to those offered above. It is a tool that lets you construct a store that ‘plugs into’ your existing site like a Wix website or Facebook. It’s not a solution for building a complete website. Ecwid is geared more towards businesses who already have a website and simply want to add an online store to it. Ecwid is used by more than 850,000 online merchants in 175 countries and is the number one e-commerce app for Facebook. Ecwid, short for “e-commerce widget”, is a web hosted shopping cart that seamlessly integrates with your existing website. It can also be added to your page on Facebook. Insert a few lines of code to any page of your website or profile page and your online store is displayed wherever you’ve inserted this code. Customers will enjoy the convenience of checking out securely right from your site, without being redirected elsewhere. Like other online store building tools, Ecwid allows you to set up ‘catalogues’ of products, and add photos, pricing, weight etc. for each. You can define shipping rates, accept credit card payments and more. 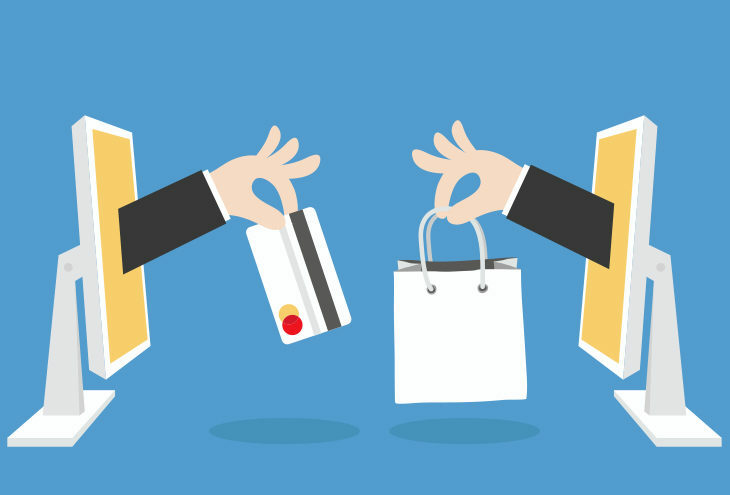 If you have a website built on Wix (which does not integrate with PayFast), then you can add Ecwid as a shopping cart and that will allow you to accept payments through PayFast. Find out more about the PayFast plugin for Ecwid here. These shopping carts are some of the best and most popular around. They all have their own features, but should be able to cater for any need or scenario. They have all integrated with PayFast, so you don’t have to worry about accepting payment in Rands. The only question now is which platform is best for you? 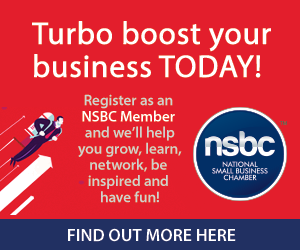 PayFast is a proud Partner of the NSBC.